Jose Mourinho is evidently happy with the capture of Nemanja Matic from his former club Chelsea. Mourinho was determined to sign Matic throughout the summer, and now that he has got his man, the Portuguese can’t hide his excitement and happiness. The complicated transfer was subject to quite a few hurdles because of Conte’s reservations about selling his players to Jose Mourinho’s United, but it got over the line in the end. Talking to the official website of Manchester United, Mourinho said: “When I joined Manchester United last year, I thought immediately that we needed a kind of Matic. Mourinho sees Matic as a crucial player in his plans, as it was the Portuguese tactician himself who brought Matic back to Stamford Bridge in 2014. The two share a strong bond ever since, and when the Serbian felt he wasn’t valued enough by Conte, he wanted to join Mourinho again. The new signing hasn’t taken long to impress the Red Devils’ fans, as the Serbian came out as the best player for Manchester United in their 2-1 defeat to Real Madrid in the Super Cup. 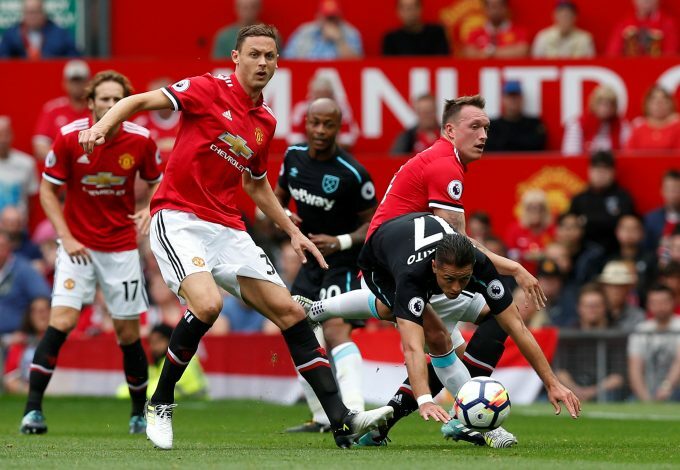 Even in United’s premier league opening fixture, Matic was amongst the best players in the 4-0 hammering of West Ham.